Start the New Year off right with guides to minimalism, DIY crafts, and prepping yourself to battle relevant environmental issues. If you’re in the process of downsizing your belongings, REI has a great idea of who you should donate to. Still not sure if you want to become a minimalist? Here are 8 Ted Talks that might convince you otherwise. The Mindfulness Notebook has a simple guide on how to transition to minimalism. Replace your candles filled with artificial ingredients with these DIY Scent Diffusers from Lauren Conrad. These new findings show how important it is that we begin fighting harder for the conservation of cheetahs. 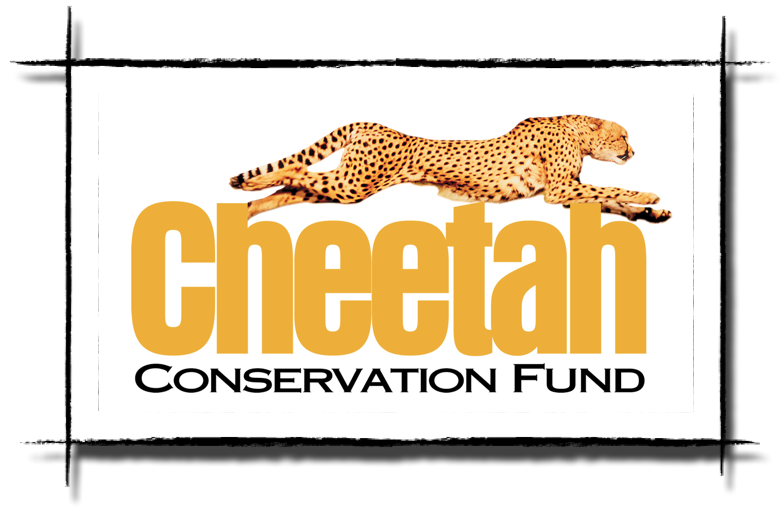 One of my favorite organizations working to reestablish the cheetah population is The Cheetah Conservation fund. Right now they are having a naming contest for their orphan cub. For more information on the contest, check out their Facebook page. On the bright side of things, here are 5 environmental successes that occurred in 2016. I tried to pick a favorite, but they’re all so important! An interesting read on how traffic noise negatively affects birds. Just 5 days into the new years, London has already broken its annual pollution limit. Without green energy, trends like this will only continue and worsen. Serving as a border between the natural world and human greed, National Parks are more important than ever. A highly relevant article on environmental policy under the new administration. Only 13 more days until our new President Elect takes office. Also on the subject of the election, Trump is open to the repeal of a national monument. You may have heard, but Tilikum, an orca at Seaworld, passed away this week. And finally, a video from HolisticHabits on holistic resolutions for the new year.